Pool Service Fresno Ca is the best pool service company in the Fresno Area. We provide pool service, pool repairs, pool cleaning, pool maintenance, and commercial pool service at an affordable rate. So if you're looking for the Best Pool Service in Fresno, CA, you can turn to us. As one of the most reputable Fresno pool service companies, our experts will have you drinking margaritas by your pool (if you enjoy a good drink! ), relaxing after a long, hard day at work, and entertaining friends and family for year round cookouts (because we can in Fresno!). Parties, events and just relaxing take time. And you deserve to relax, not worry about servicing your pool and cleaning tile. We want to do all the 'heavy lifting' for you, so you can do what you want with your pool- ENJOY IT! if you're looking for the highest quality Pool Service in Fresno Ca, look no further! We are a group of experienced professionals that are passionate about what we do. 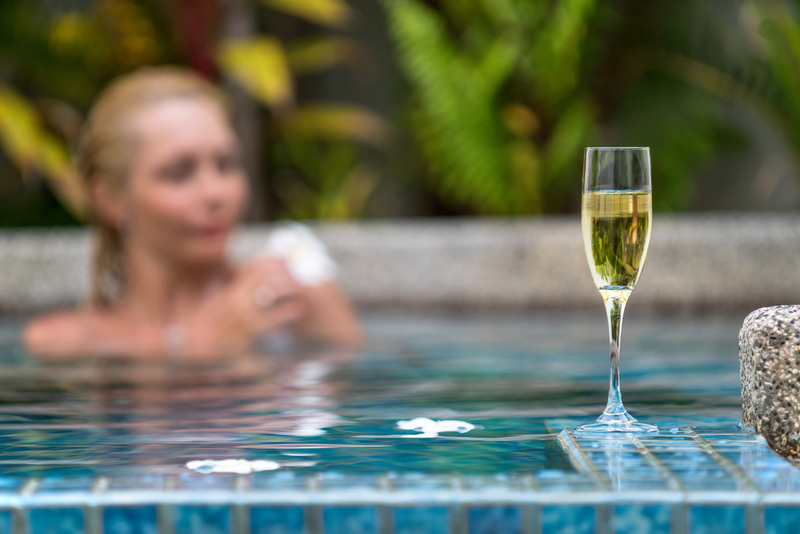 Servicing and mai﻿ntaining your pool can be a huge hassle and expense, but we make it as easy and affordable for you to experience peace of mind so it's possible for you to simply enjoy your pool. Pool parties, pool volleyball, lounging by the pool, pets swimming, & kids swimming all take a toll on your pool. Why spend your valuable time servicing and maintaining your pool when we can do it all for you? 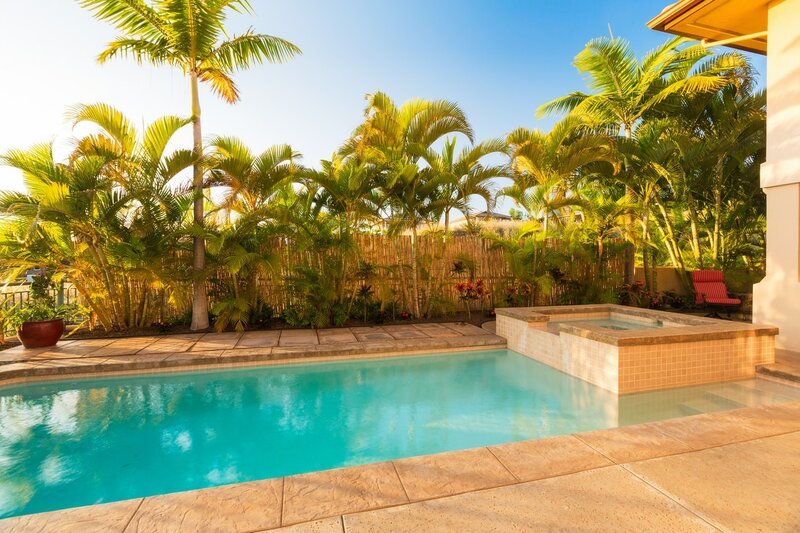 As a pool owner, we know that you want the best for your investment over the long haul. After all, there are three main reasons people buy pools- to relax, to have fun, and to stay cool (because after all- we do live in Fresno!) 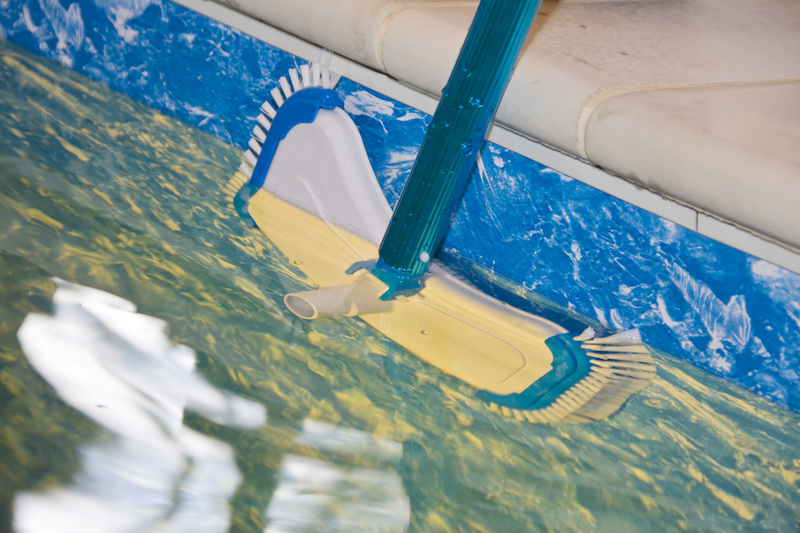 Cleaning and maintaining a pool can be a huge headache. With how busy people are, does it even make sense to do it yourself?. Let us take care of all of your Fresno Pool Service needs. Not only do we serve the greater Fresno area, but also in Clovis, Madera, and Sanger as well. 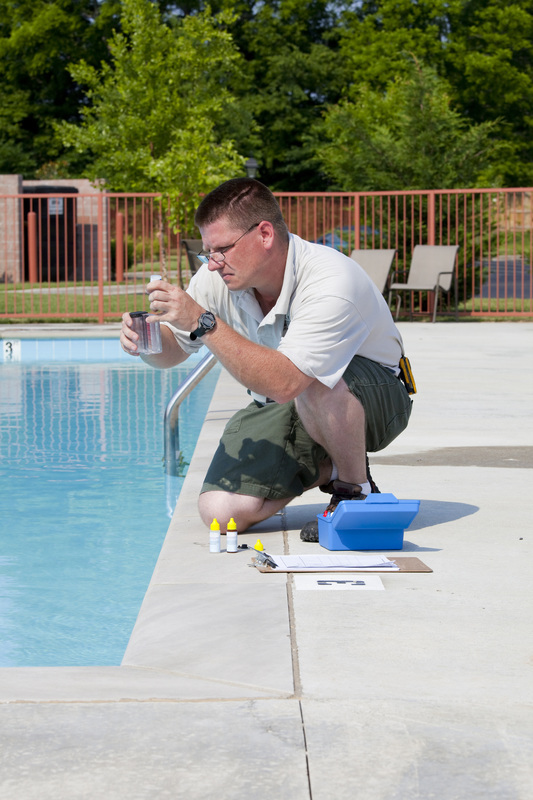 We all know how important it is to keep a regular schedule of pool maintenance. No project is too big or too small for us. 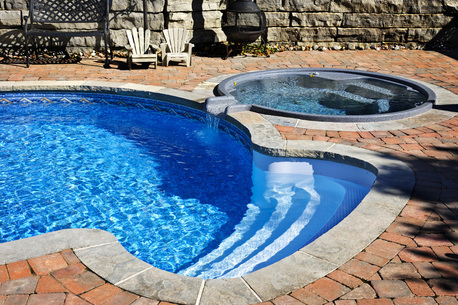 Our group of experienced and friendly professionals will take care of all of your pool service needs. We take pride in our work and customer satisfaction is our #1 goal. If you have a question or special request, please don't hesitate to ask! Pool Service Fresno CA offers extremely competitive pricing, compared with other pool service companies in the Fresno, CA area. Please call or fill out a form for a quote, but you can generally expect to pay between $50-$100 per month depending on the package you receive, the frequency of your pool being serviced, and the size of your pool. Trust is a huge factor for why people choose to do business with us at Pool Service Fresno CA. We are as transparent as we can be as far as addressing all of our customers questions up front. There are no hidden charges and we will only recommend what we truly believe is best for your pool. You won’t have to go to other pool service companies or pool repair companies in Fresno, because we offer comprehensive services. Check our services page for all that we do. Our pool service company consists of technicians trained by our company owners, so you can be be assured that you'll be getting the best service possible, no matter which one of our technicians is servicing your pool. 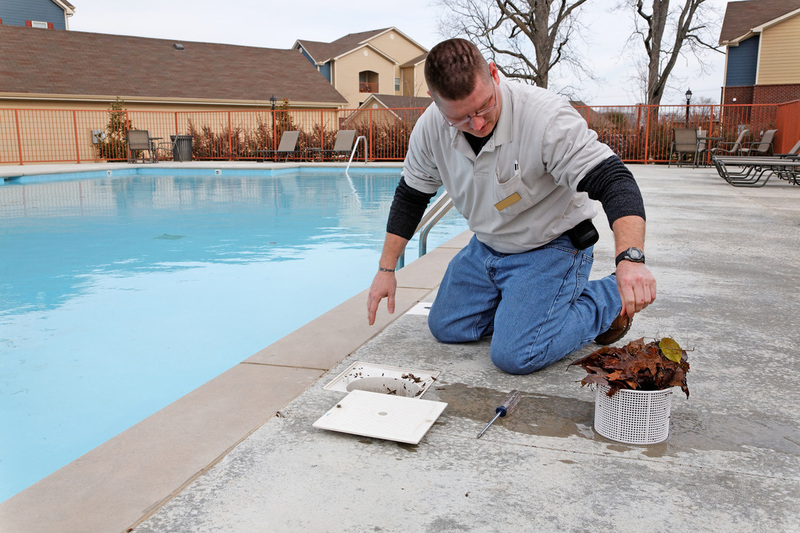 If you’re a pool owner in Fresno, you know that there are a few good pool services companies in the area. There are a few differences as far as quality and price, but we all strive to be the best we can be. Some people will choose a particular swimming pool service company in Fresno, CA based on proximity to their house, price alone, or reliability. Pool Service Fresno CA (that’s us of course, and you can call us at 559-869-4754 for a [near] instant free quote). When choosing a pool service company in Fresno Ca, you’re going to want to make sure you choose a reliable company. You’re going to want to make sure that the price is worth the service that you’re getting. You’re definitely going to want to make sure all of your questions get answered (up front) and that your technicians are skilled (and hopefully friendly). You’re going to want a pool service company in the area that knows what they're doing. You can actually spend more time in your pool because we'll service your pool when you're gone at work and the kids are at school. Regular Service can cost you between 1-3 hours a week (4-12 hours per month), when you include everything it takes to services pools (buying chemicals, researching the best chemicals, learning on the go, actually servicing chemicals) . Let’s say you make $20 per hour. That’s $80-$240 per MONTH that you could have used working or spending time with family. 1. We work until you're completely satisfied. Click here to find out about the services we provide. Depending on the size of your pool and frequency of service and type of service you choose, you can expect to pay between $80-$110 per month for pool service in Fresno Ca. 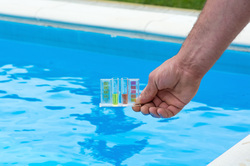 How often does Pool Service Fresno Ca service your pool? Generally speaking, we offer pool service once per week, although depending on the size of your pool, budget and time of year, we have options to do less frequent pool maintenance programs. We use only the safest chemicals that have no known side effects, that eliminate harmful bacteria and other microorganisms but are safe for human skin. ​2. Maintain the right chemical balance. If you don't know what you're doing or think you're an expert because you watched a Youtube video, please exercise caution here. 6. Keep your pool clean and pool filters clean as well. 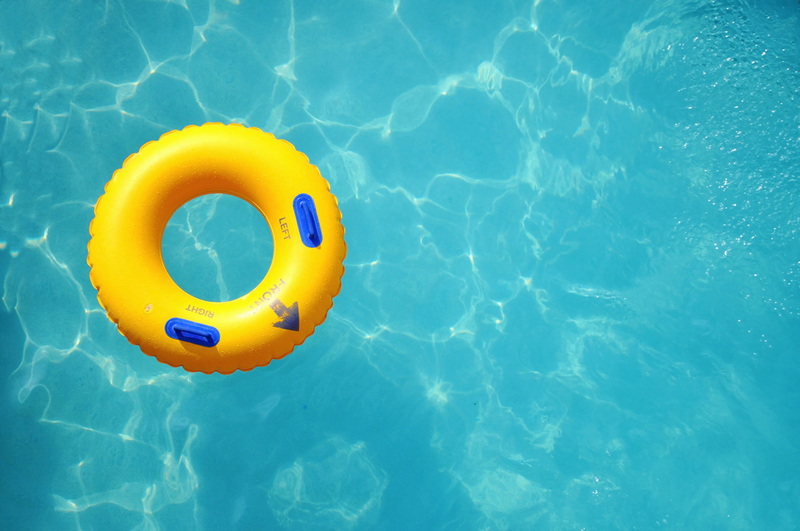 If you're needing a pool repair when your equipment goes haywire, you'll need to make sure to give us a call as soon as possible. Potential problems can be your pump breaking, your filter breaking, or any other delicate piece of equipment that may be damaged. When you have kids, it's easy for them to destroy the pool. Or even if it's just you, or you have some dogs that like to swim, give us a call when you need pool repairs in Fresno Ca and we'll give you an affordable rate and try to fix the problem as soon as we can. You want someone to take care of your pool. You've tried other companies, Now you're frustrated because you don't know where to turn. When you turn to us, we provide some of the highest quality pool service in Fresno Ca, because we truly care about our customers. Regardless of the size of your pool, we can take care of it for you. Many homeowners in Fresno and Clovis that are looking for pool service get disenchanted when so many companies let them down with subpar services. We want to be the best pool service and pool cleaning and pool maintenance company in the entire Fresno Region. It doesn't matter what kind of pool service you need, if you need pool repair in Fresno ca, Fresno Pool Service, or swimming pool cleaning Fresno Ca, we have all the tools and all of the experience to take care of your every need. Our customers are our number one priority, which is why once we provide pool maintenance in Fresno ca one time, our customers sign up for a monthly service, and usually a recurring annual contract because we are so good at what we do. We're super committed to making sure we do a good job with your pool maintenance, and we always encourage you to ask questions if one ever arises. Wouldn't it be nice to play all of these games and more, and not worry about servicing your pool every week? It should also be noted that in the event that you have a lot of trees in your backyard, it is possible that we may not be able to service your pool. Our equipment doesn't necessarily fit in your back yard and it's a huge amount of extra work for us when it comes to servicing your pool if there is an extra hour or two of cleanup due to the tree debris. If you want us to service your pool and you're in need tree service in Fresno, visit www.TreeServiceFresno.com and then give us a call for pool servicing. The guys at Tree Service Fresno will be able to handle all of your tree service needs. As for us, we can handle the pools! Even if your pool is sparkling clean, if the tile surrounding it needs cleaning, then it's going to look horrible. When you call us to do tile cleaning in fresno ca, we do a super fast, super professional job and leave your tiles looking brand new. Remember always that this is a professional service that needs to be handled by experience tile cleaning pro's who have the right equipment - guys that won't damage your beautiful pool. When you need a tile cleaning in Fresno or pool tile cleaning in Clovis, give us a call and we'll be ready to help you in a hurry. Regardless of what commercial pool service needs you have in Fresno or Clovis, we'll take care of all your needs for an affordable rate. Just give us a call to find how how we call help you will all of your pool service Fresno California needs! We have serviced some of the largest accounts in the area, and there is no size that we can't handle, including gyms and fitness centers, universities and colleges, schools and school districts as well as companies that need any kind of commercial pool service in Fresno.